Made with Ultra Premium Certified White Balsamic, our Grapefruit Balsamic Vinegar sparkles with a crisp, clean citrus flavor. 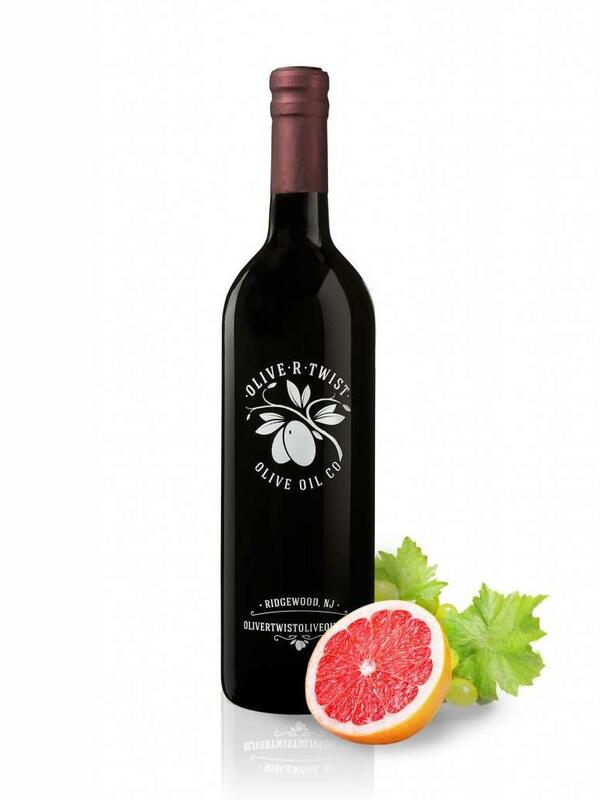 It has a perfect balance of acidity and natural sweetness. Try this lovely balsamic in dressings, marinades, with seafood, paired with fennel, as a glaze for poultry, or try a tablespoon added to sparkling water. It makes a show-stopping white balsamic grapefruit granita! Pairs well with Wild Fernleaf Dill Olive Oil, Basil Olive Oil, Blood Orange Olive Oil, and Mandarin Agrumato Olive Oil.